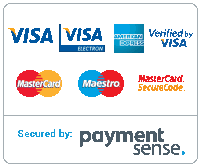 Here at Heating Spares Ltd we stock a wide range of boilers at competitive prices. 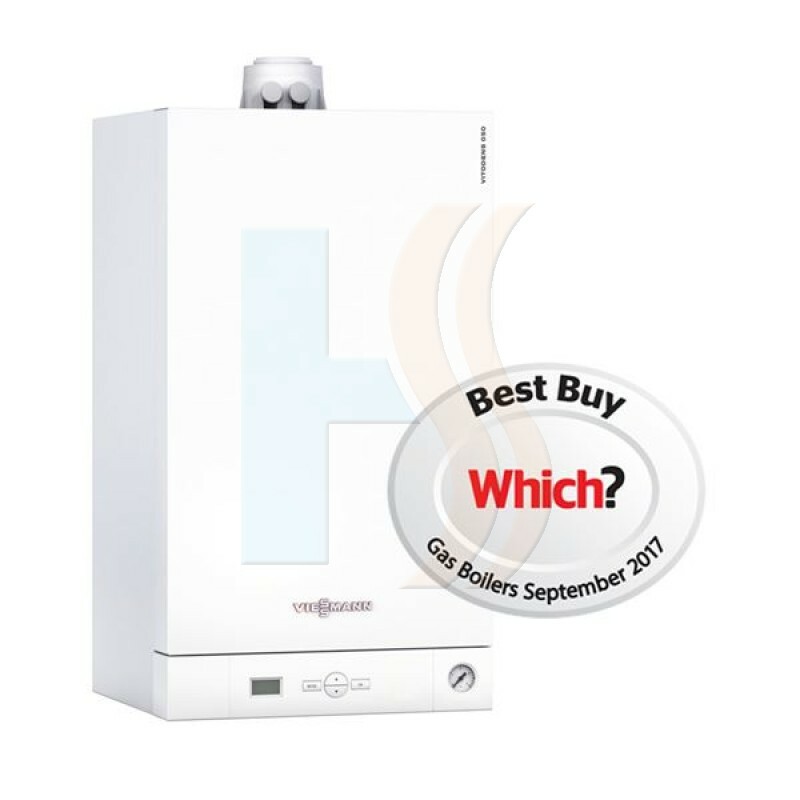 Benefits at a glanceAttractively priced wall mounted gas condensing boiler Economical and e.. 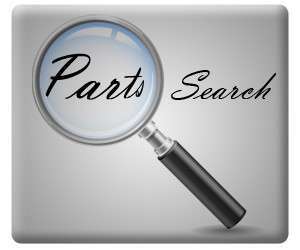 The Balanced Flue model is suitable for baths, washing machines, dishwashers, bathrooms and kitchens.. 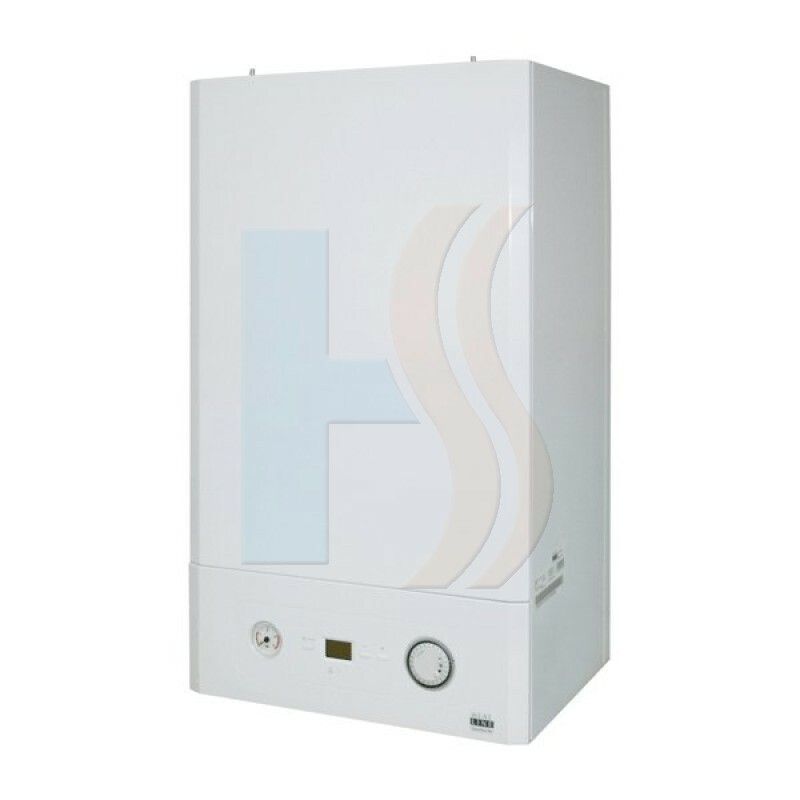 Compact and light-weight, easy for installationThe Heatline CaprizPlus high efficiency.. 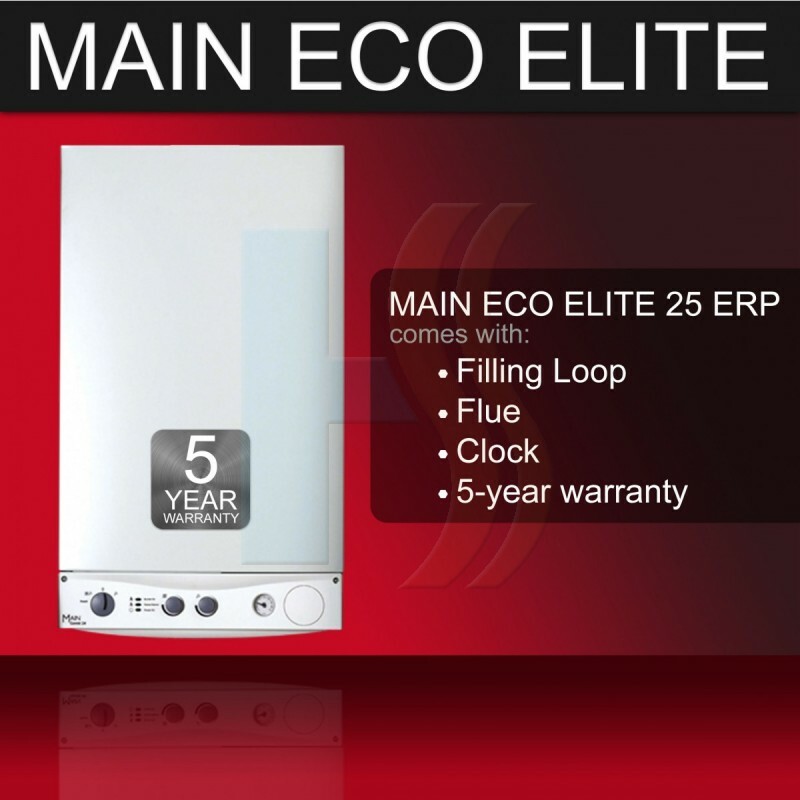 Introducing the Main Combi Eco Elite - the powerful, installer-friendly range of boilers..